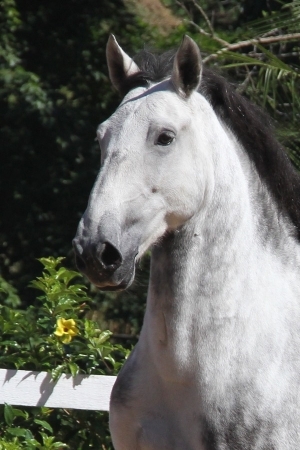 A brother of Venturoso das Mangueiras. 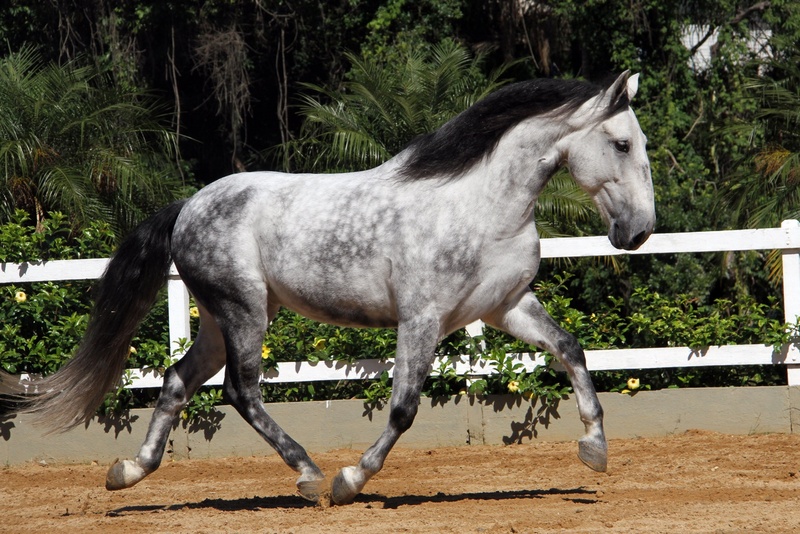 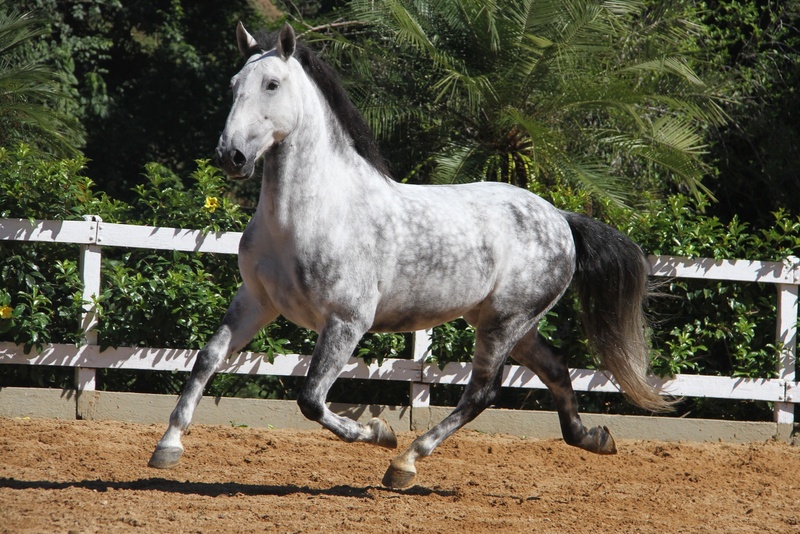 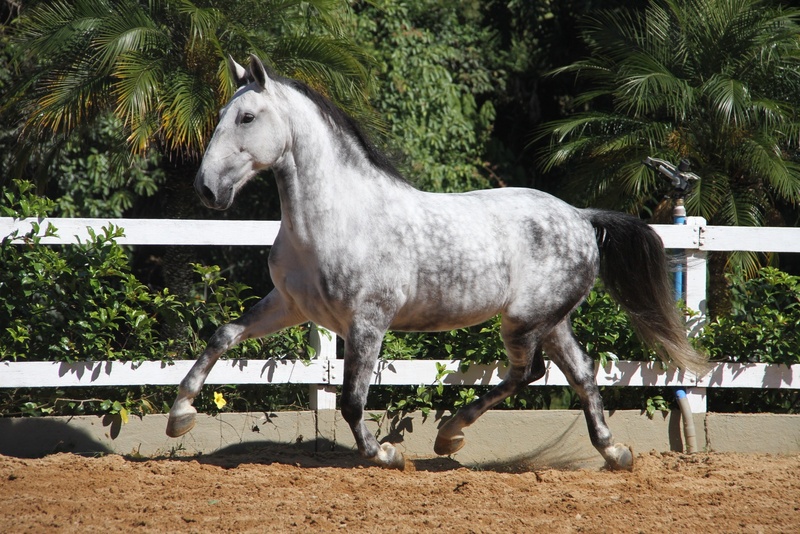 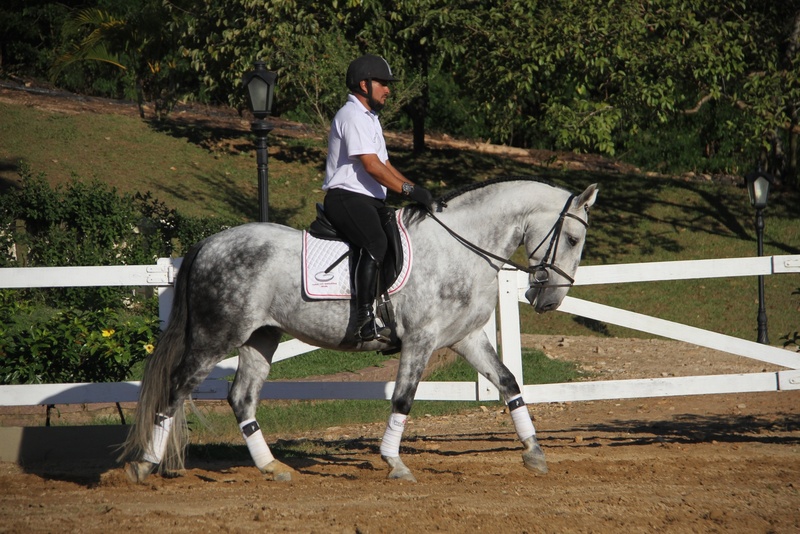 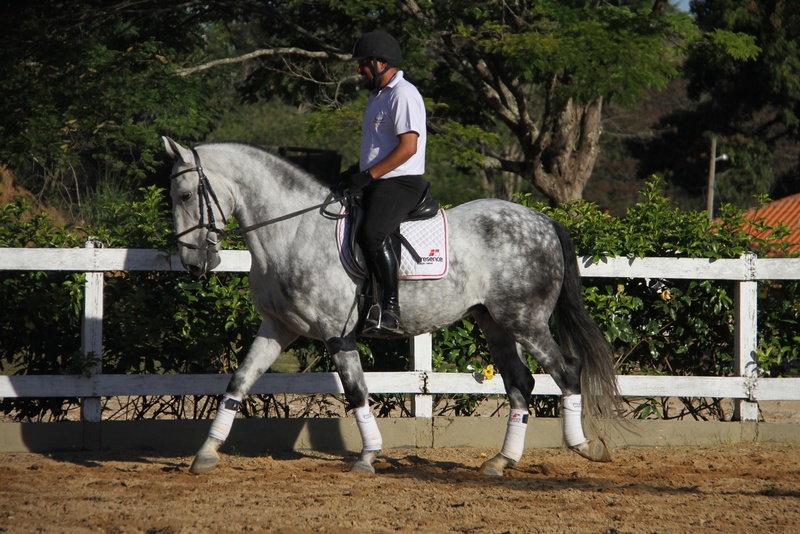 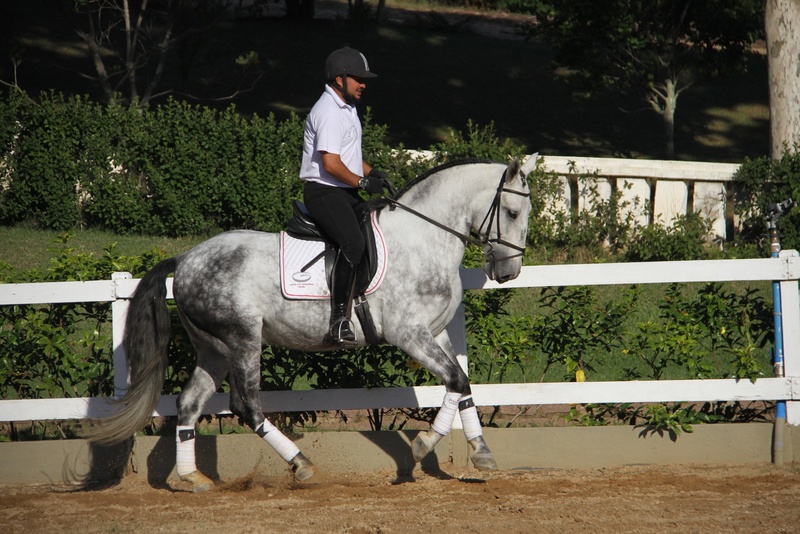 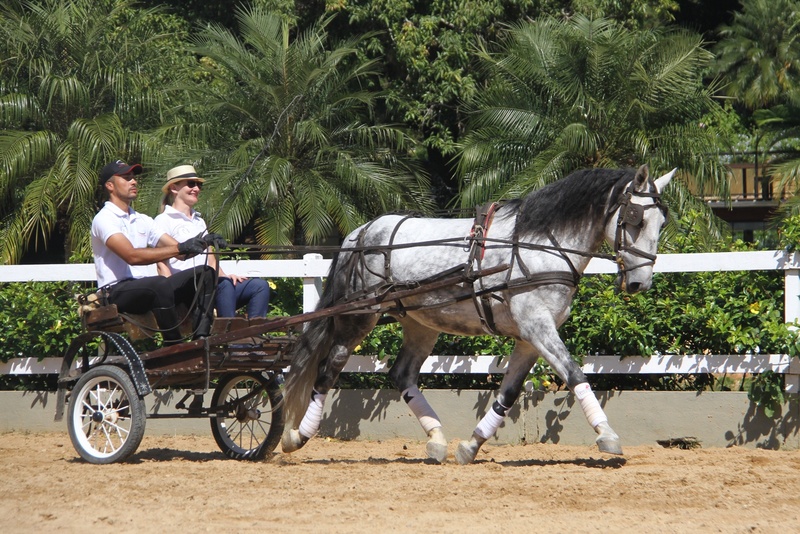 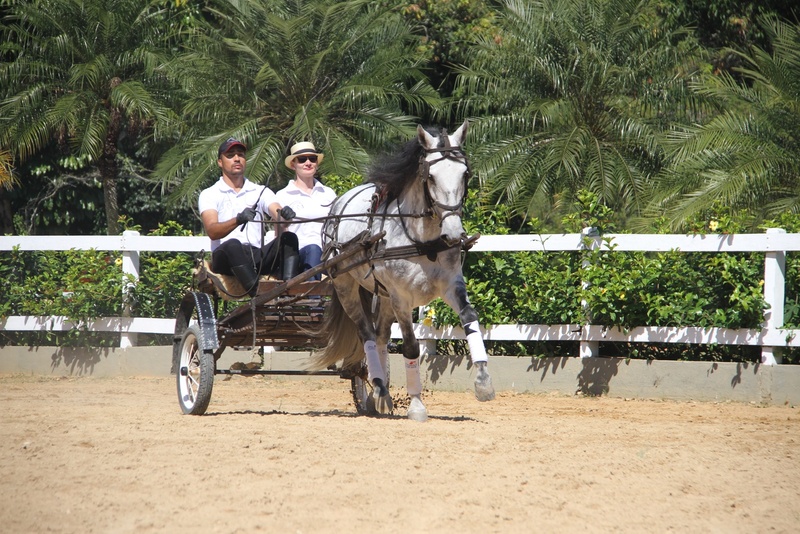 He has very correct and regular movement, with a confortable canter. 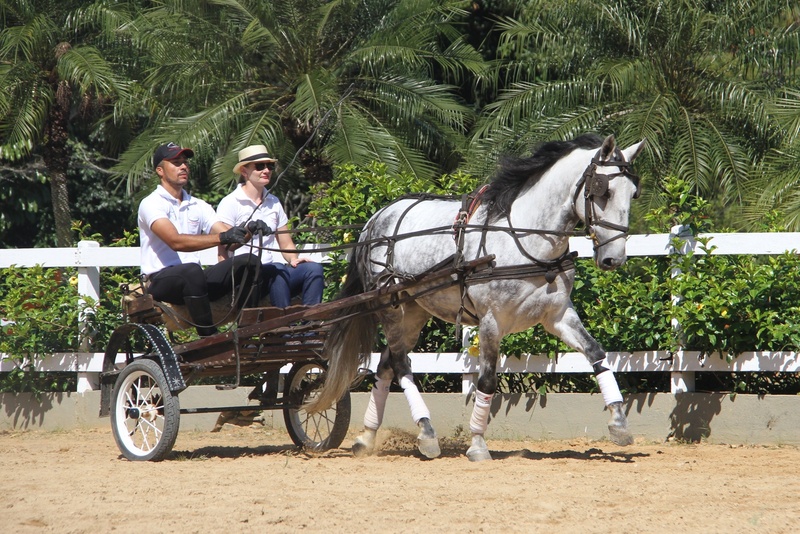 He is well trained to pull the car, showing all his versatility.